Cácio is a family-owned company that has been producing furniture for over 50 years. 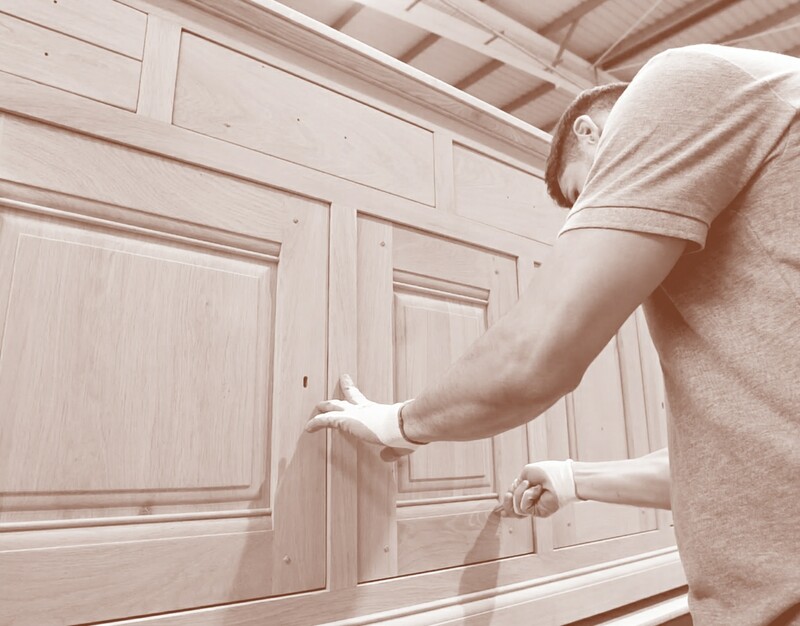 The vast experience has allowed the team to achieve excellence in the furniture sector, combining know-how with customer needs. The oak furniture pieces – that goes from rustic to modern type – constitute multiple collections of living and dining rooms, which already have more than 200 catalogued products. With the greatest dedication, all Cácio’s furniture pieces are carried out by highly qualified professionals, applying the best technologies in each production phase. 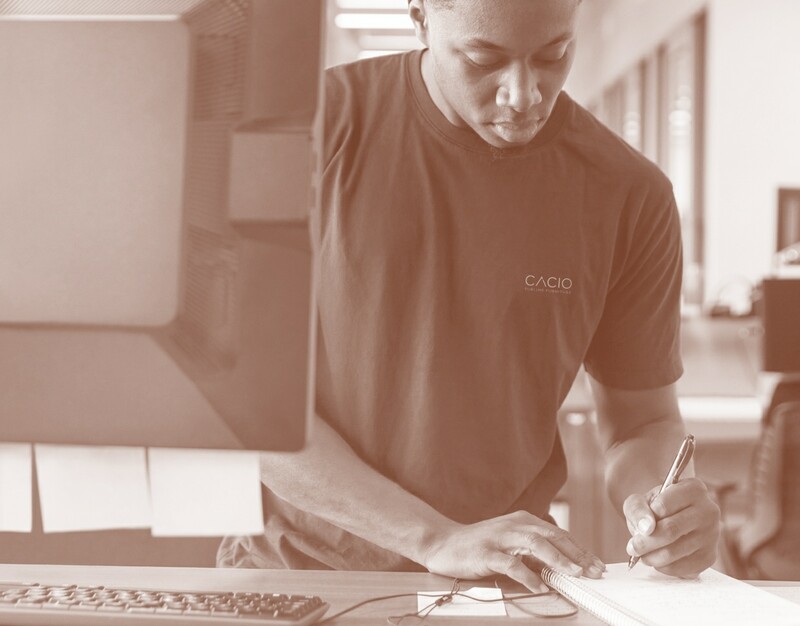 At Cácio, the foundation of success is simple: the customer and its satisfaction. With a continuous investment in design and commitment to the highest quality standards, Cácio aims to promote happiness and customer comfort. 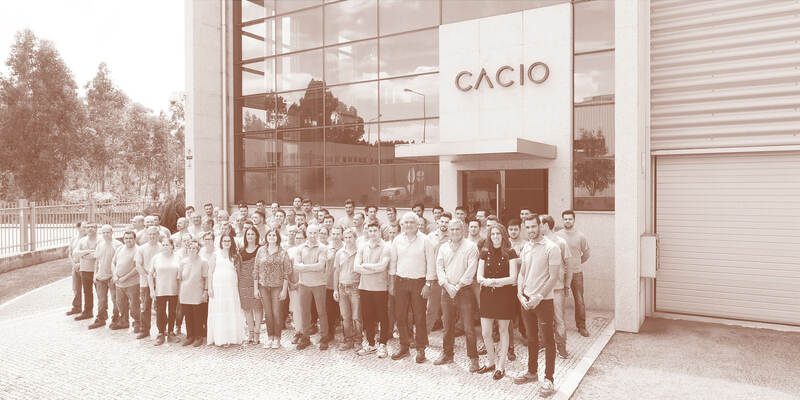 The aim of the company is to continue to be a reference in the international markets; for that matter, Cácio presents its clients the highest quality furniture, service excellence throughout the process and satisfaction of their desires and needs. company that has always, as it is for more than 50 years, the customer in the spotlight. Based in Vandoma, in the municipality of Paredes, Cácio was founded five decades ago by Acácio Alberto Ferreira de Barros and his wife, Maria Barros da Silva, parents of the current administrators. The couple fulfill their dream by building a factory, developing and spreading the art they learned with love. 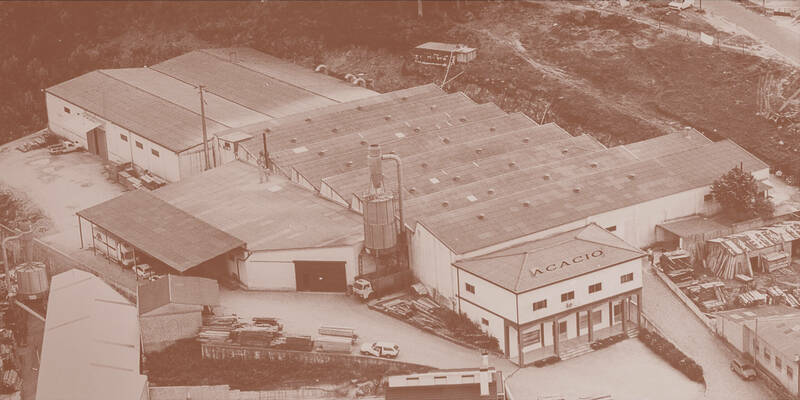 The beginning of the company served not only to overcome the strong wave of emigration that characterized the 1960s in Portugal, but mainly to improve the living conditions of their family. In 1970, with the help of his sons Domingos Barros and Alfredo Salvador da Silva Barros, the couple created a new unit in Santa Luzia, Rebordosa, Paredes. After several improvements, the company expanded there until the end of 2005. After the exit of the founders Acácio Alberto Ferreira de Barros and Maria Barros da Silva, besides their older son and partner Domingos Barros, the youngest son and still current shareholder and administrator, Elias Acácio da Silva Barros, entered the company. The management continued to be familiar, also being assured by the other brother, Alfredo Barros. To this day, both remain in the administration of Cácio. The process of internationalization began in the 1990s, for Spain and France. Now, it’s fully consolidated. In 2000, the growth of the project made the company start to sell to the rest of Europe. 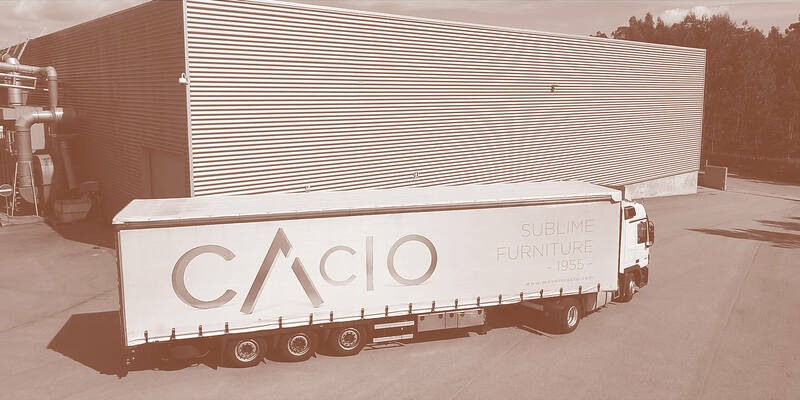 The quality of the products led to a good acceptance of its furniture in the european market; after only one year, Cácio started to export 100% of its production. In order to respond to the expansion of its market share in volume and value, the new facilities were inaugurated in 2006, fully equipped with cutting-edge technology for the furniture industry. To keep pace with the changes in its structure, the company focused on professional training — both in terms of equipment handling, choice of wood and furniture finishes, and in terms of commercial, financial and marketing management. Since 2014, Alfredo Barros’ children Sara Barros and Alfredo Gonzaga Barros are also part of the administration of Cácio. The current growth strategy is based on the reinforcement of exportation, with the development of the markets in which the company operates, and by entering in new ones. 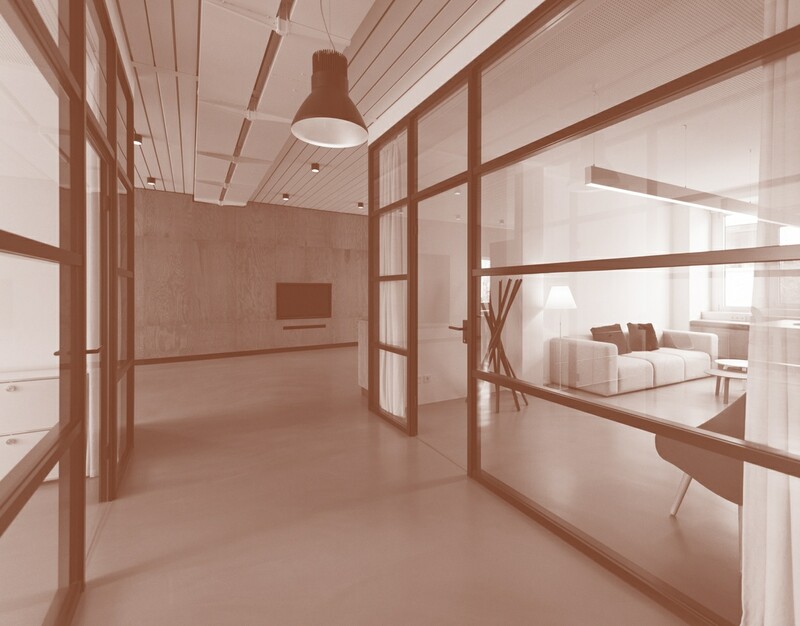 Always investing on its own furniture lines, the company promotes innovation through high technology equipment, motivated employees and continuous training at all levels.